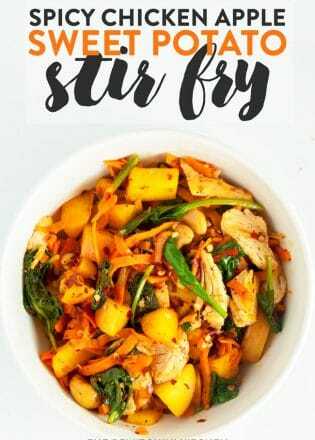 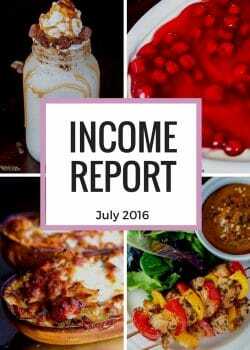 Curious on how to start a food blog (or a general blog)? 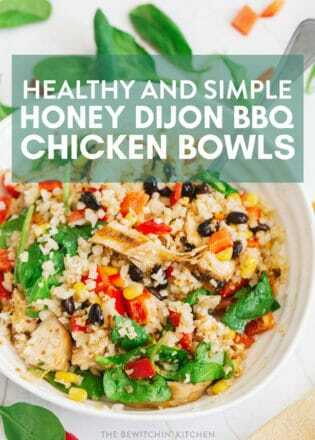 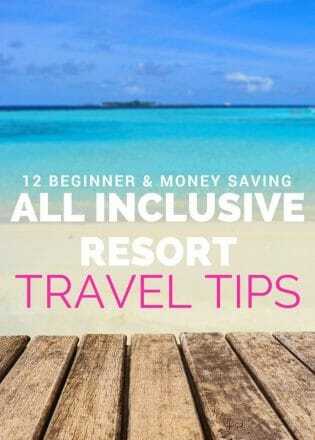 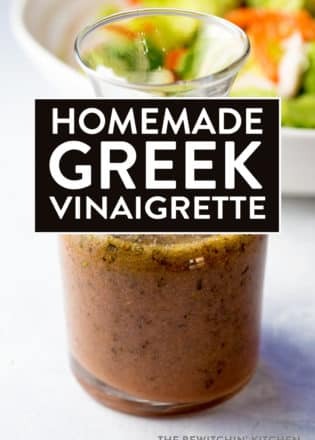 <– Check out the guide! Don’t forget to check out my blogging resources too! 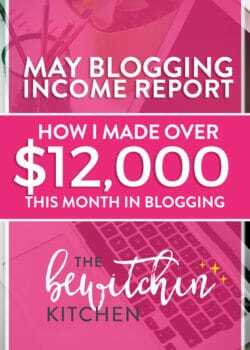 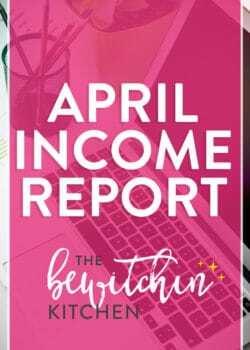 I really enjoy writing the blogging income reports for The Bewitchin’ Kitchen. 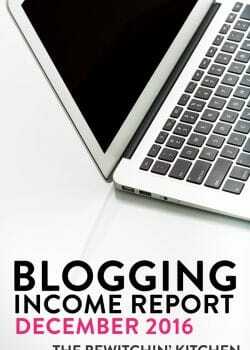 It’s a great way for me, as a blogger, to reflect on what I’m doing. 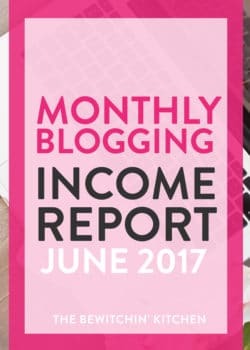 It’s also a way for me to share with you where I’m earning my income from and what tools I’m using that I love (although I did write a post about the blogging tools I love and can’t live without). 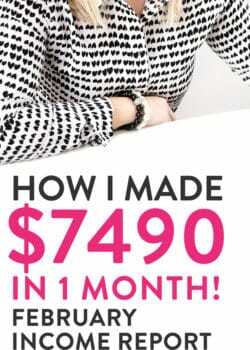 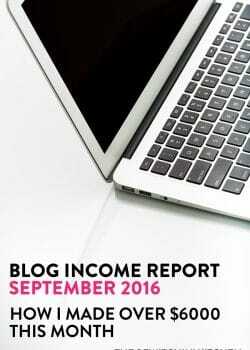 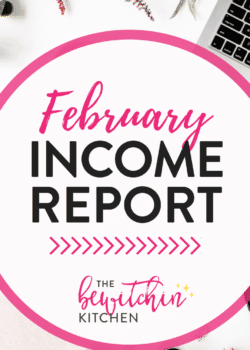 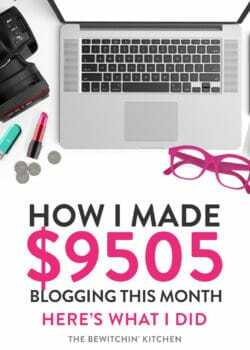 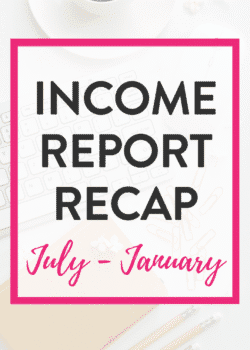 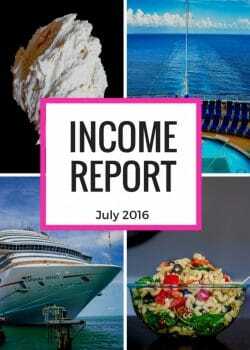 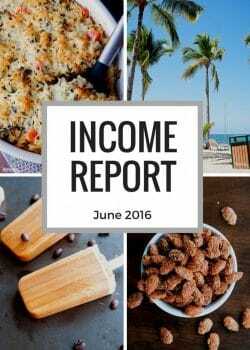 Blogging income reports are published on the 15th of each month. 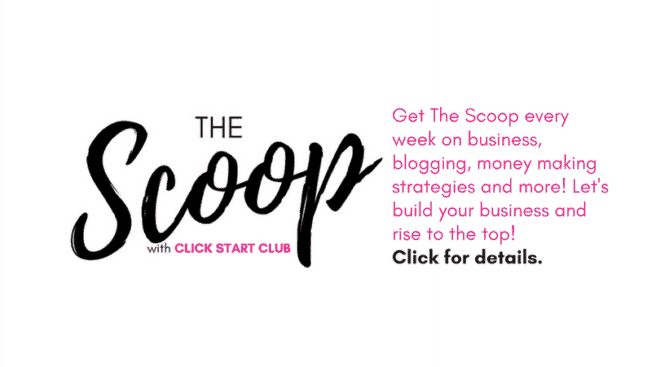 Don’t forget to sign up for Click Start Club’s The Scoop!